I met Guy Tal earlier this year, when we were photographing in Utah. We had breakfast with him in Torrey, where he is based. He came across as a quiet, thoughtful man, quite unlike some other top photographers that I have met. They are usually keen to promote their ‘brand’ and will mention their workshops and books soon after meeting any potential customers. Guy, on the other hand, was much more reserved. It wasn’t until we were leaving that he mentioned his book, More Than a Rock, which was coming out in the autumn. 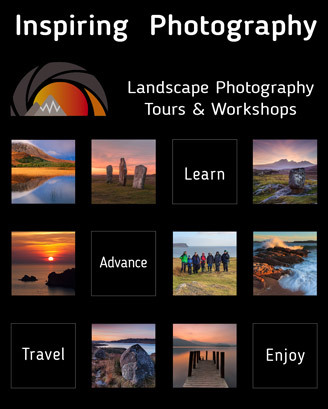 Read this and many more articles in High Definition inside Issue 58 of Landscape Photography Magazine.